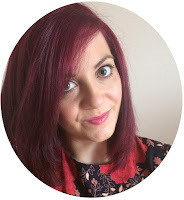 I just wanted to share a few thoughts on Schwarzkopf's Live Color XXL range, as I've had a few mishaps with the product recently but I've been pleasantly surprised by the level of customer service and advice I've been given since. In a good way. 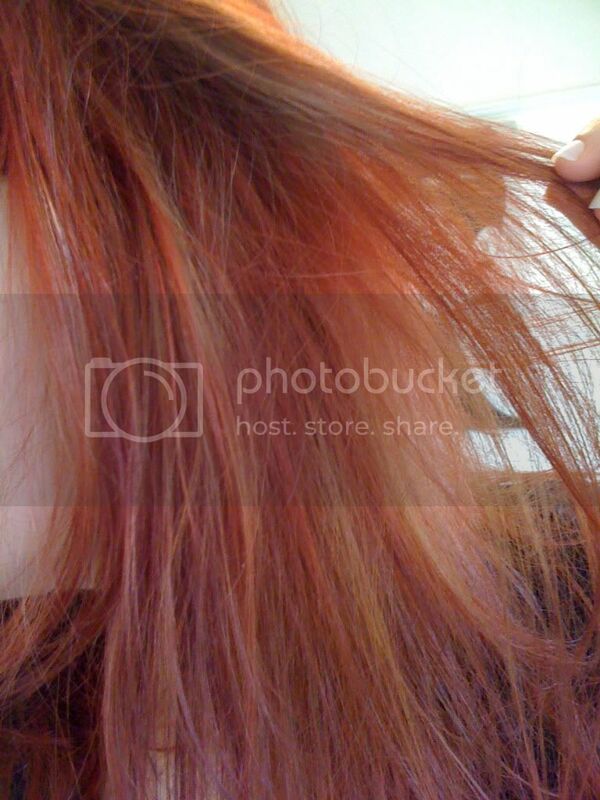 As you all know, I dyed my hair red (I chose the Red Passion shade) 2 months ago now. I used two boxes due to the length of my hair and I was so happy with the initial result... Lovely and bright, glossy, in your face RED. Just how I wanted it to be. However, this wasn't going to last very long. After the first wash since colouring, I noticed my hair had already gone very patchy. I was distraught... Livid... So unbelievably annoyed, as if the world was crashing down around me. Okay, a bit overdramatic. I promptly bought another box and stuck it straight on my hair. Three boxes in two days. Not a great start, eh? Anyway, it worked and my red hair was back. At first I thought it was just a bit of a mistake, maybe I didn't leave the dye on long enough... But now I've dyed it again, it should last. Right? Wrong. Soon enough, the same thing happened again. Red hair dye kept washing out (and therefore many towels have been stained and ruined by it) and my natural brown locks were starting to appear again. I left it a while because I couldn't face dying it all over again. My roots started to grow, so I thought I could use this opportunity to use a FOURTH box. Needless to say, I've gone round in circles as I'm back to the same annoying colour again. I'm really sad that this keeps reoccurring, but I refuse to dye it brown again. I've never had this issue before. 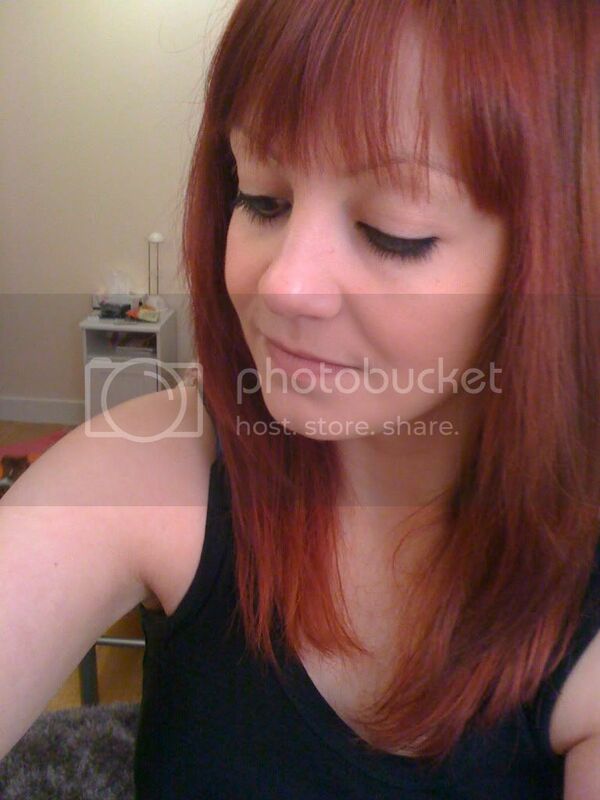 I dyed my hair red 2 years ago, with no problems whatsoever, and I used the exact same product. So what was the issue now? Was it my dip-dye bleached locks that caused this to happen? No, as the bleach has since gone and the discolour is further up my hair than the bleach was. To be honest, you can't really tell on this blog the extent of my faded hair colour, as luckily my camera seems to pick up the redness well! It's a far cry from it in real life though. After exchanging a couple of emails with Schwarzkopf, I was sent a 'hair advice survey' to fill out, explaining what was going on, what product I used etc... Quite comprehensive really. I was also asked to send 20-30 strands of hair so they could test it. It was a bit strange doing that, but I understand why as it'll give them a clearer view on what is going on in order to help me fix it. After posting it, I got a reply from Schwarzkopf with a matter of days (very prompt! ), with a refund for one of the boxes, a few products to try out (including some specifically for colour treated hair, so fingers crossed they'll help) and some valuable advice that I will definitely take on board. 1. Use a clarifying shampoo prior to colouring your hair, whether it's first application or root regrowth. 2. Ensure you are following the correct procedure of application with all products - only apply the colourant to the root area for 20 minutes, then massage through the rest of your hair for the last 5-10 minutes. 3. Avoid using shampoos, conditioners and styling products that contact a silicone ingredient. This can leave a barrier around the hair, so the colourant will develop on the outside layer and therefore acts more as a semi-permanent colour. 4. Avoid harsh shampoos as they can strip colour away from your hair - use shampoo and conditioner that are formulated for colour-treated hair. 5. If you suffer from colour fade, use a wash-in-wash-out toner in a similar shade. Have you had similar problems with your hair colour? Do you have any other tips that could benefit hair colour longevity?